You are going to a party with your friends and want to get there together but everyone is coming from different pick-up points. You don’t have a car, but you want to accompany your significant other to work or home. You’re a full-time mother and your kids are at different locations on a school day. You want to get them home in one go. You’re working overtime with your colleagues, who live in the same neighborhood, and would like to share a ride home. 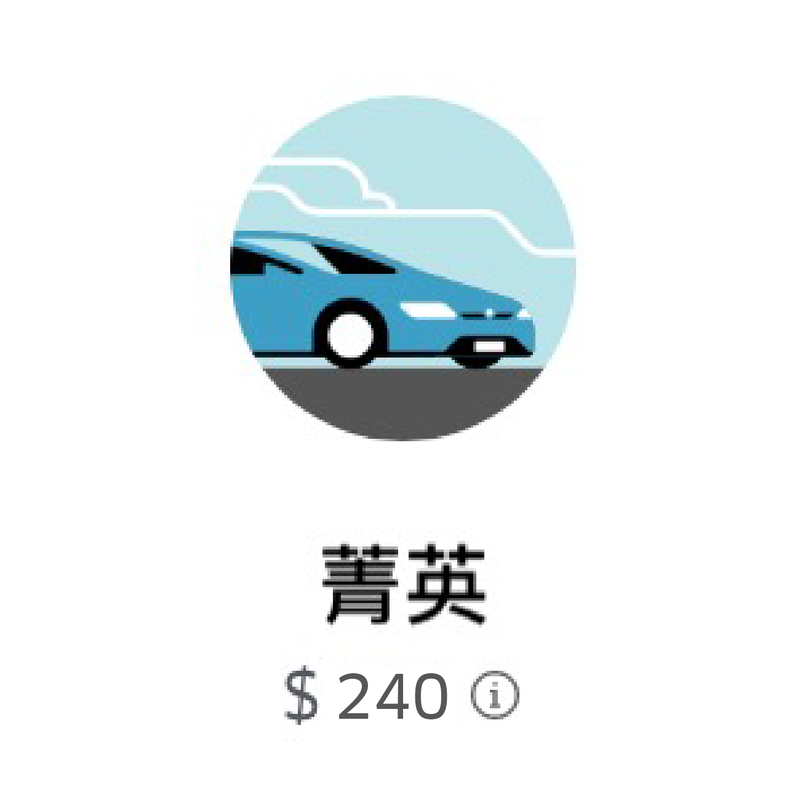 Let us help you with Uber’s Multiple Destinations feature. This new feature allows you to set up to three drop-off locations. Whether it’s to share a ride with family and friends, or to go to multiple places for business meetings; Uber provides the most efficient way for you to enjoy convenience! 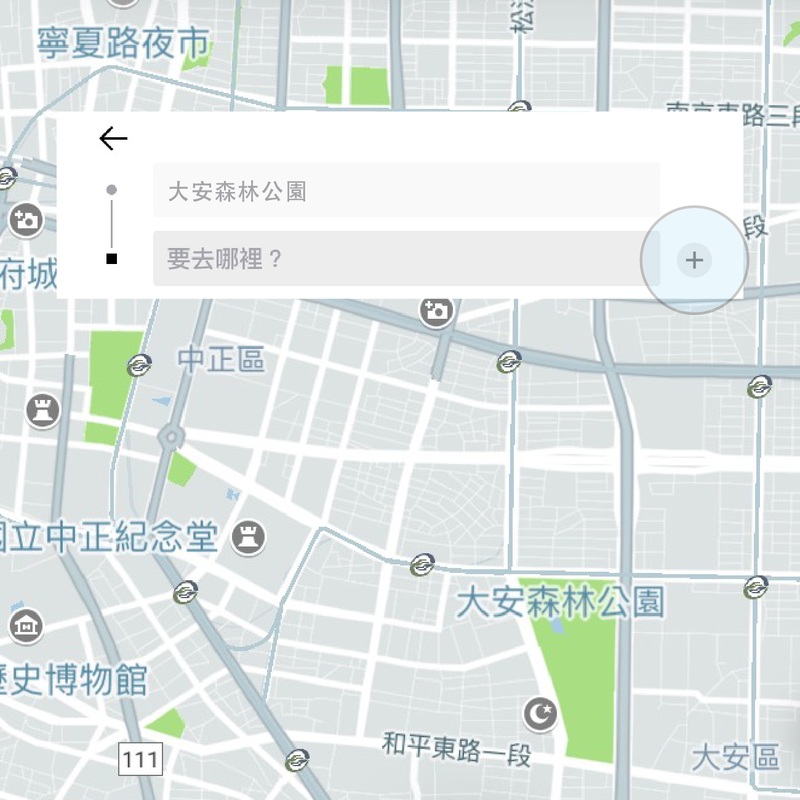 From now on, you can add extra stops along the way, allowing pick-ups and drop-offs anytime, anywhere. Multiple stops with one tap. Try out the new Multiple Destinations experience! 1. Tap “+” to add a new destination. You can enter up to three stops in a single trip. With just one tap, you can make changes before the trip or even when you’re on the go. Enter all stops before your trip and see the entire trip’s fare before submitting your request. Your fare may change if you add new stops while you’re on the way. Please keep each stop to 3 minutes or less to avoid additional charges. 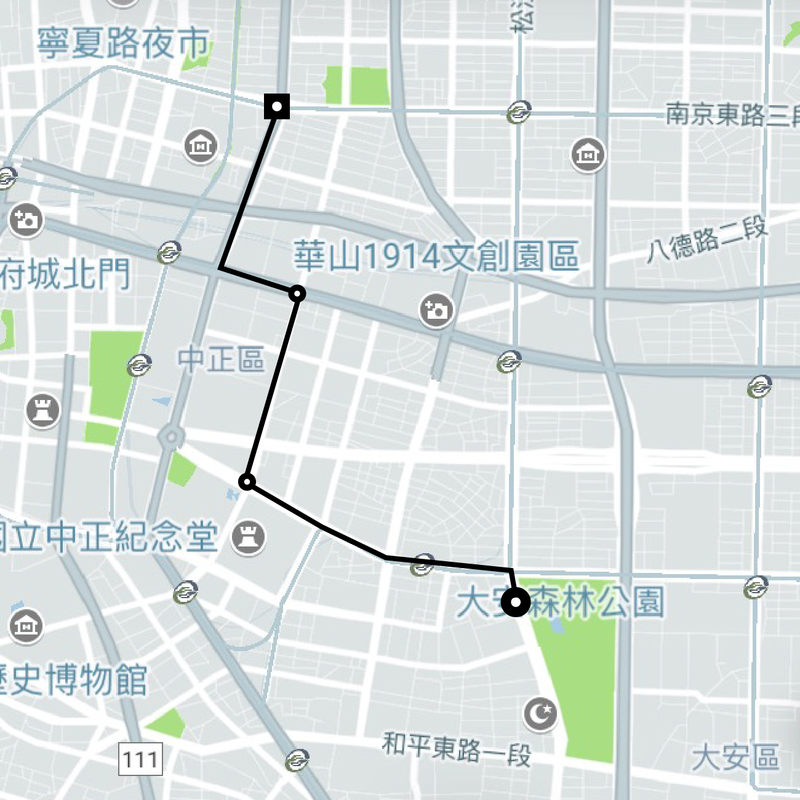 If you add any stops along the way, your driver’s route will be updated accordingly.